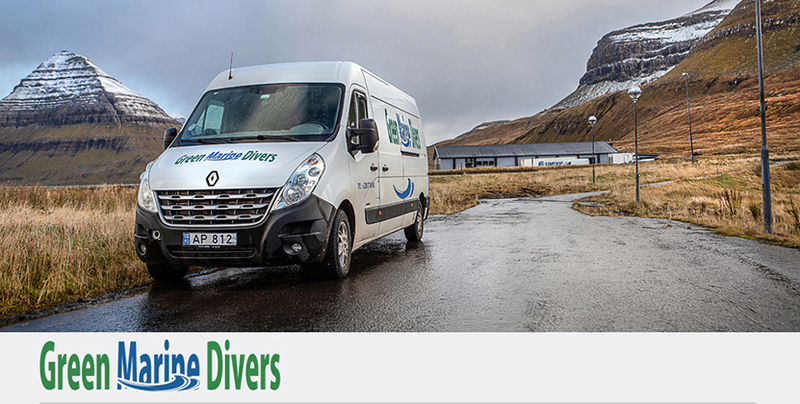 Green Marie Divers are certified service providers at Bereau Veritas and have our special services underwater. Most of our appointments are in Faroe Islands and Denmark. But we altso have tasks in such as Norway, Sweden, Greenland, France and Latvia. Of the many different jobs we make we can offer all kinds of Thickness measurement, Pouring, Video/photo inspection, Welding and cutting, drilling, blasting, high pressure spraying and all kinds of jobs. We can altso offer hull cleaning.